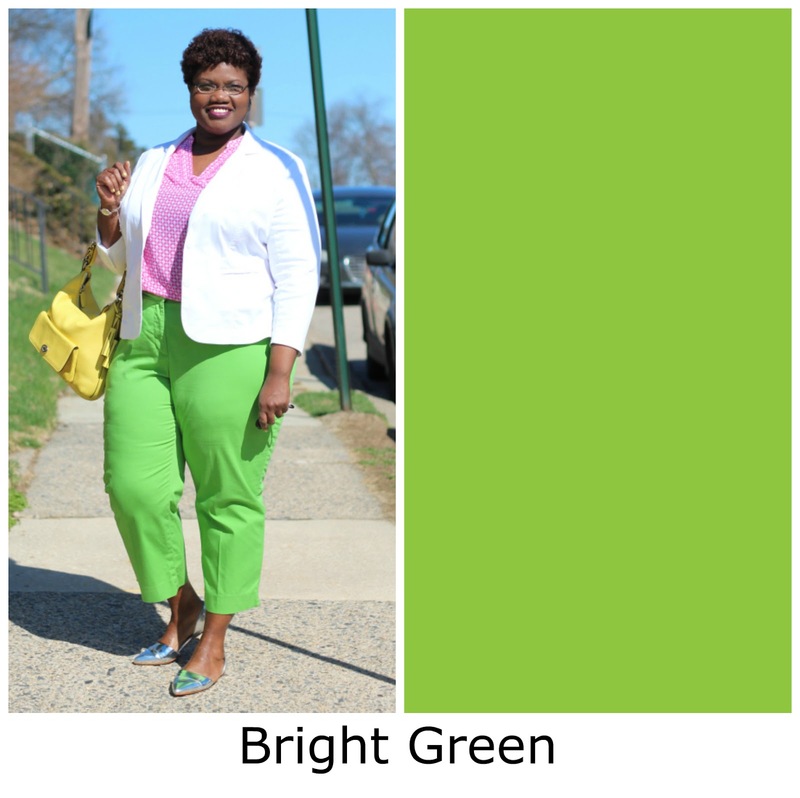 Did your timeline experience a surge of Plus Size Beauties Slaying Spring Colors yesterday? 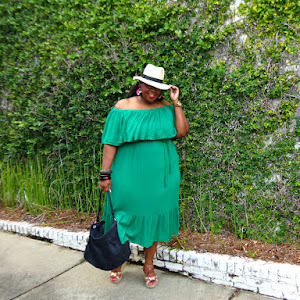 12 Plus Size Bloggers X 12 Spring Colors from the Pop Sugar OPI Challenge equaled to One Awesome Collaboration. 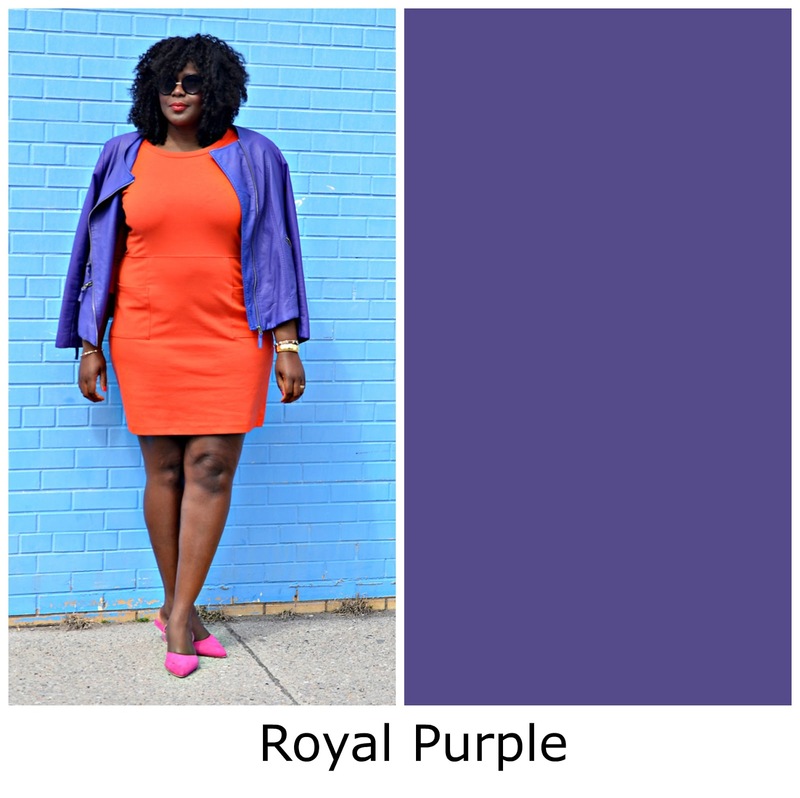 I immediately fell in love with the entire concept of this post last month from the popular fashion site, but felt a certain kind of way when I didn’t see any plus size women represented in the street style collection. 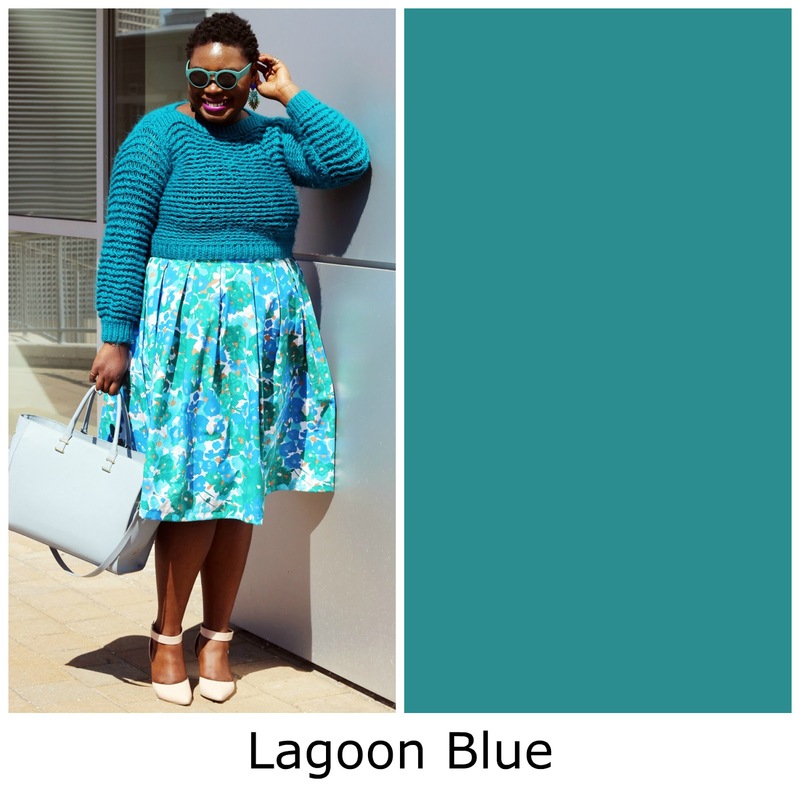 Was it that, plus size women are not into Spring colors? 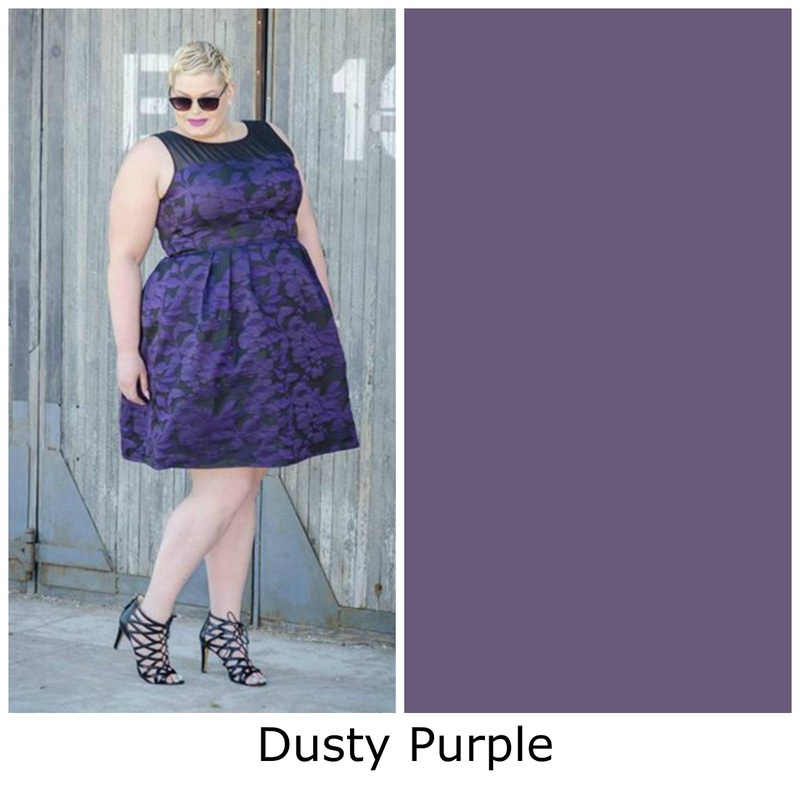 Spring fashion? Why were we not represented in this post? 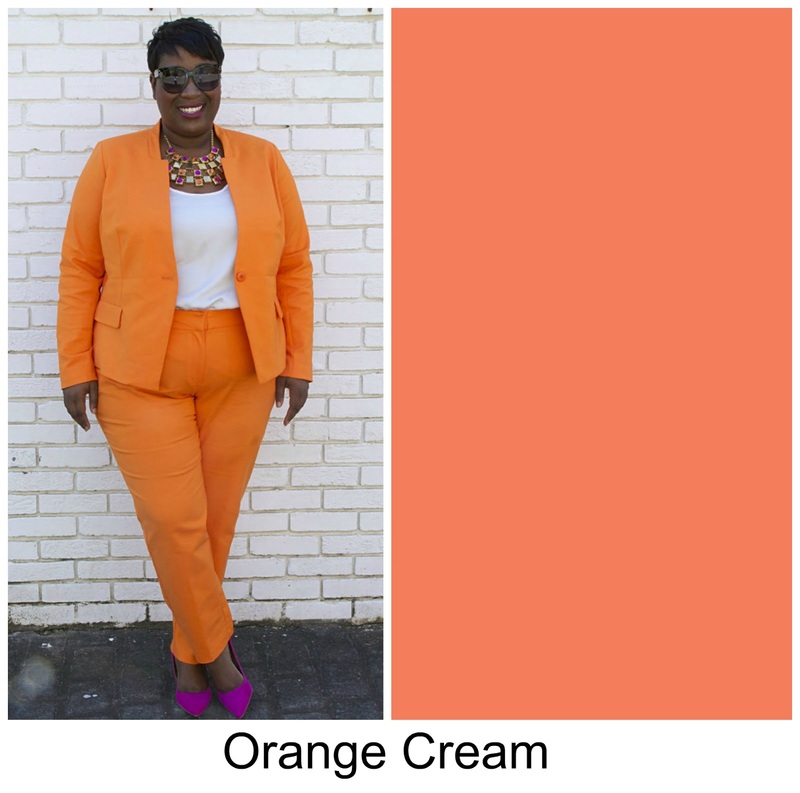 I was immediately inspired. 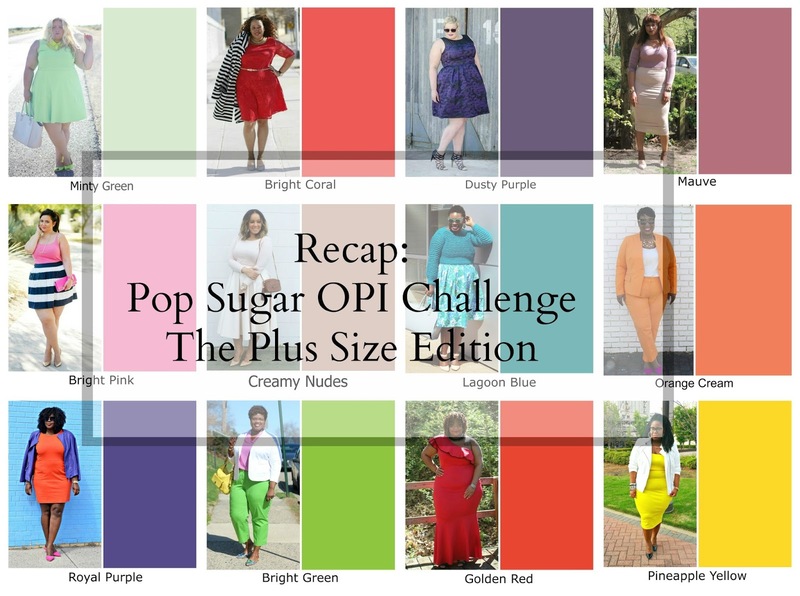 I decided to call upon a couple of my favorite plus size blogging beauties and create our own OPI Challenge. Can you imagine? 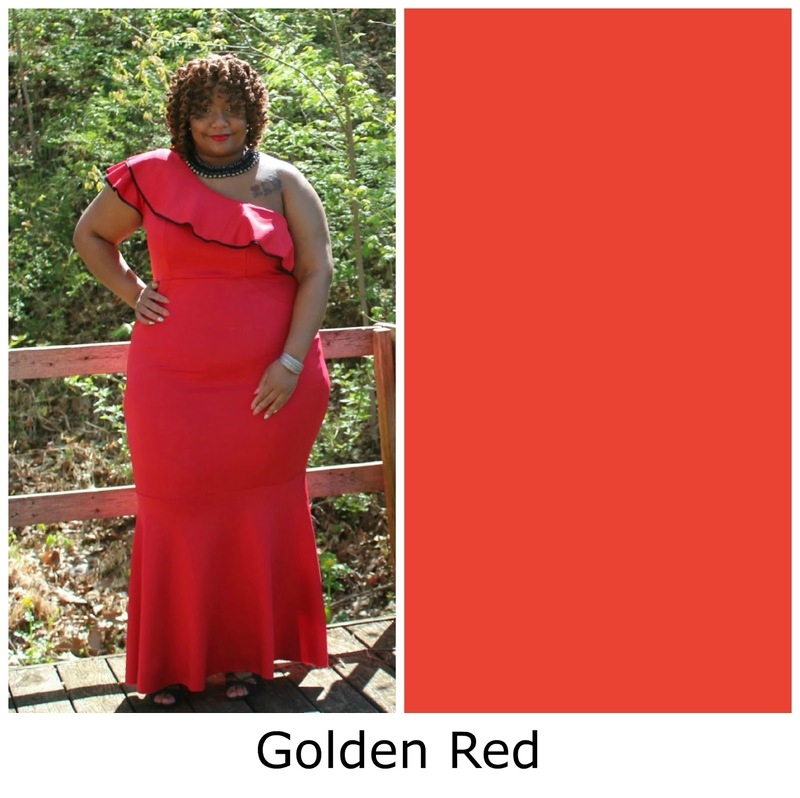 12 Plus Size Bloggers… 12 Colors of spring… 1 colorful collaboration? 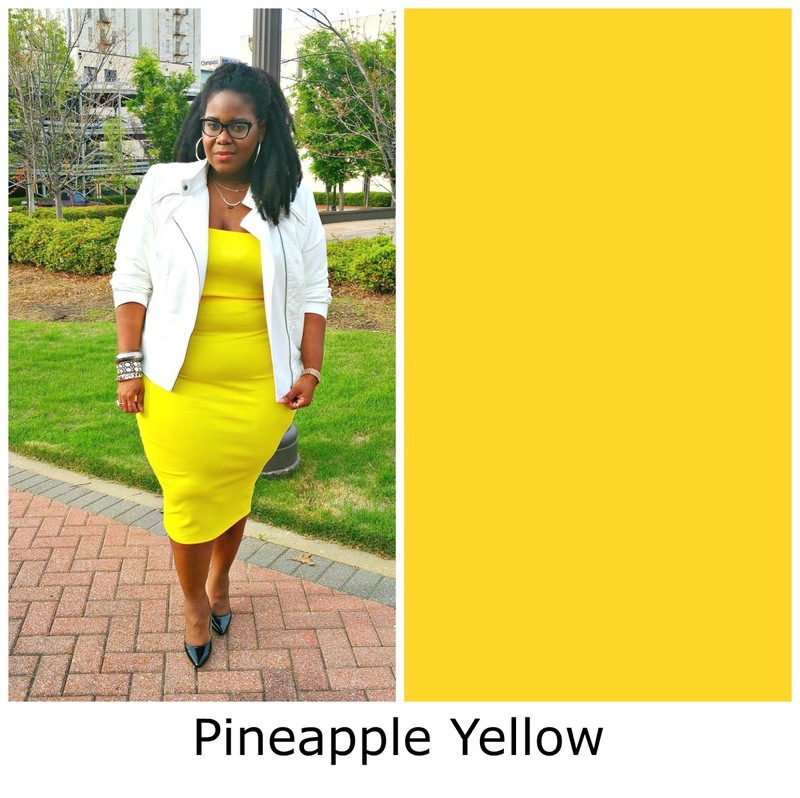 Let’s just say, Spring was under full attack and we killed it. 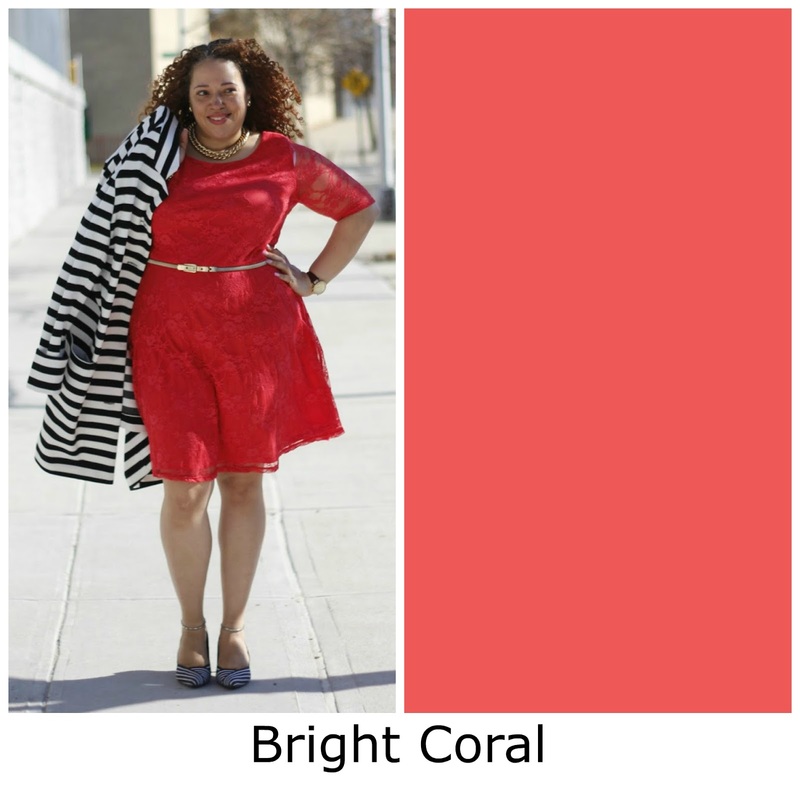 PopSugar OPI Color Challenge: The Plus Size Edition ...Of course. What to Join In on the #PSOPIChallenge? Drop a link using InLinkz Link Up! Oooooohhh, thank you Pepper for letting us join in with you guys! You rock! 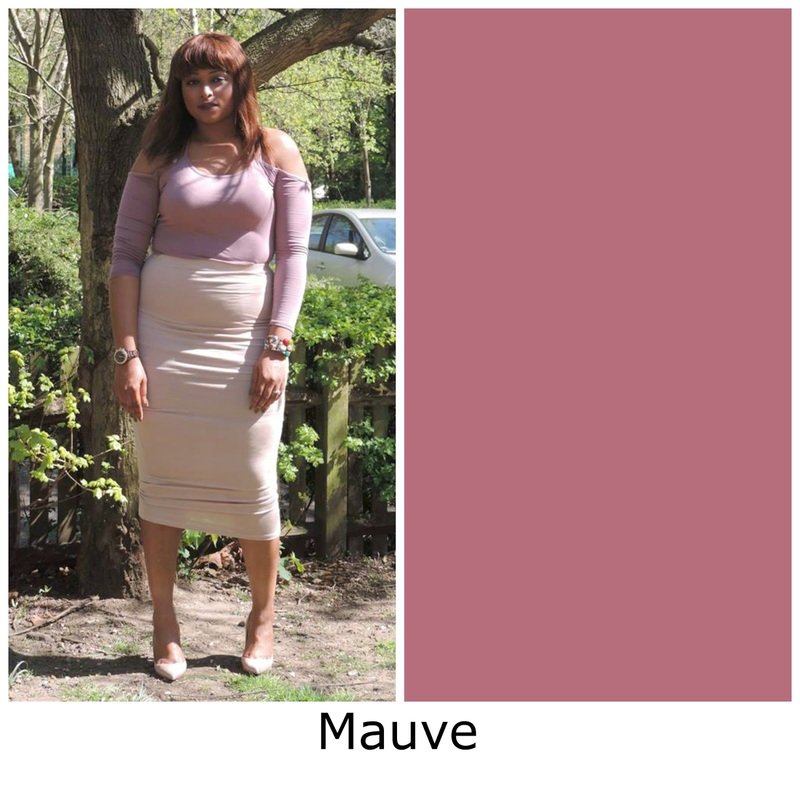 Hope you enjoy my look. Fantastic!!! 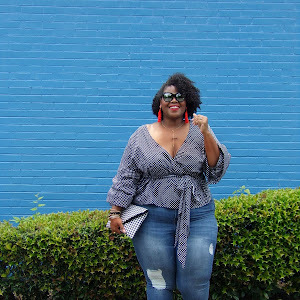 Who says plus size women can't look hot & beautiful. 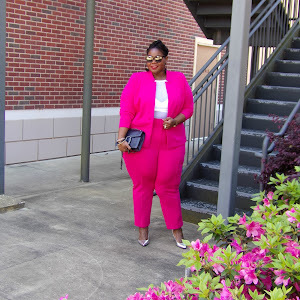 Plus size women are also crazy about their looks. 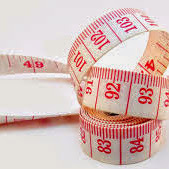 The countries like UK, Australia, USA conduct plus size fashion show events. 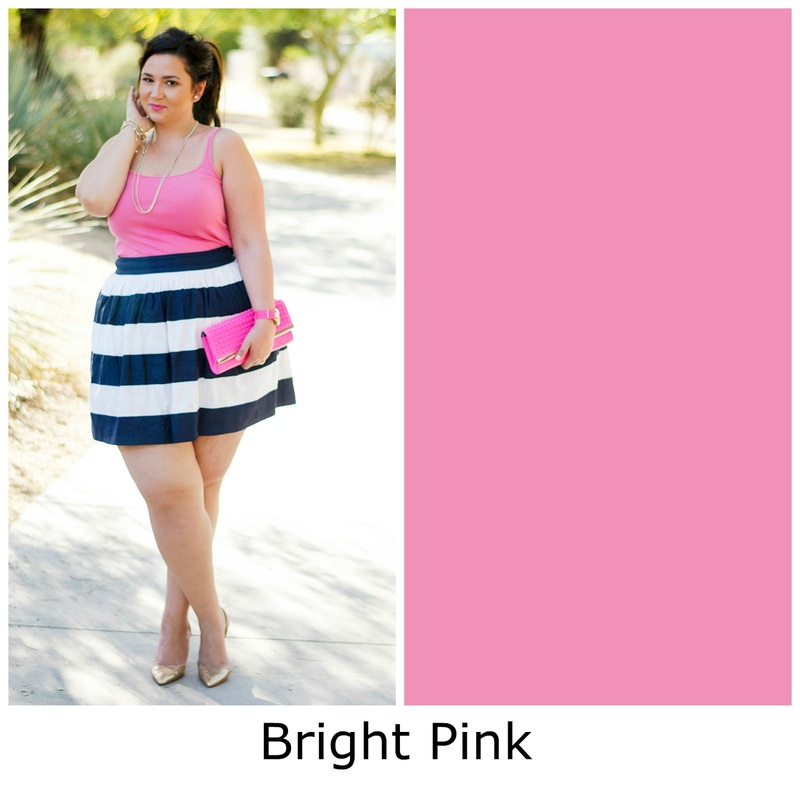 Women have started searching for plus size fashion tips to change their looks with new fashion ideas.